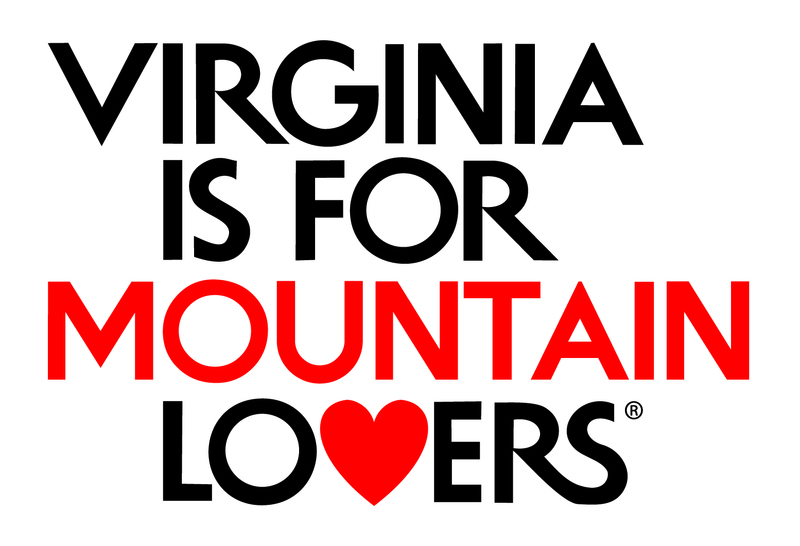 Many of the Roanoke Valley area’s leading artists live and create in scenic Botetourt County. This fall, 10 Botetourt artists have joined with the Botetourt County Office of Tourism for the fourth annual self-guided driving tour of artists’ working studios. Enjoy this free event and rare opportunity to visit the artists in their studios and homes, viewing rich and varied works both completed and in progress. Have a chance to purchase original artwork and learn about the tools and materials used to create it. Whether you are a collector, or simply curious about art, this is an opportunity to converse one-on-one with artists while enjoying the added pleasure of the beautiful fall foliage and landscape of Botetourt County. The artist’s studios are located throughout the county so look for the Open Studios logo on signs along your way. Be sure to pick up your “passport card” at your first stop and have your card stamped at each studio you visit. Then leave the card at the last studio visited and be entered to win a $150 gift certificate towards an art purchase of your own. Visit one studio or all of them. Just enjoy the weekend, your scenic drive, and the artistic culture you’re sure to experience along the way. This year, 20 Art students from Lord Botetourt and James River High Schools were selected and made work on canvases provided by OSB, themed: “My Favorite Food.” Their works are displayed in each of the studios and are for sale. The Botetourt Food Pantry will receive 50 to 100% from student sales.